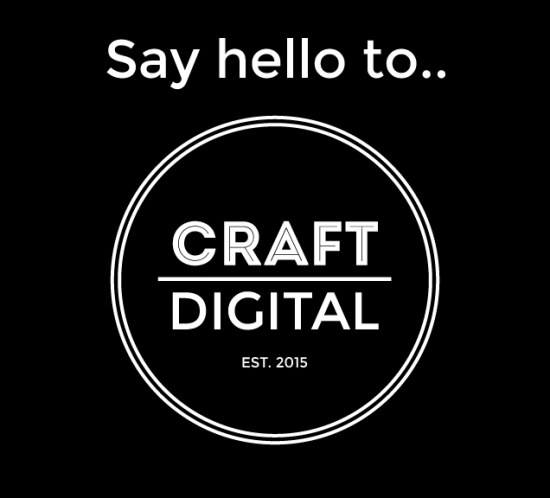 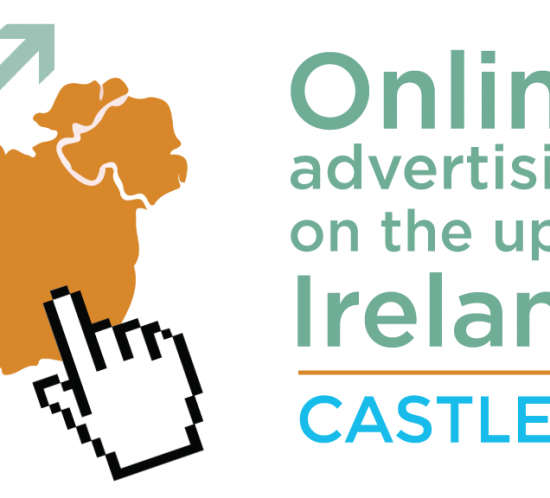 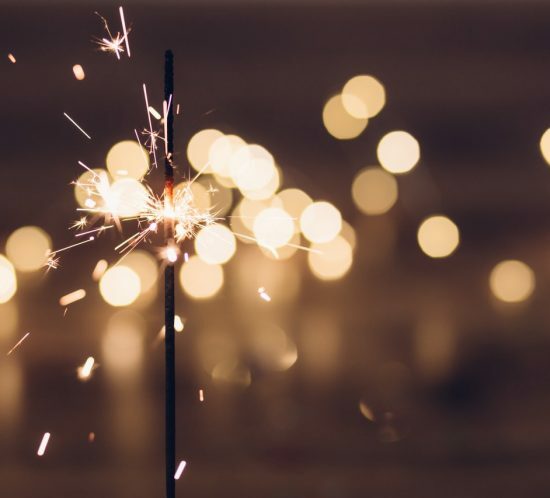 Say hello to Craft Digital – our new little brother! 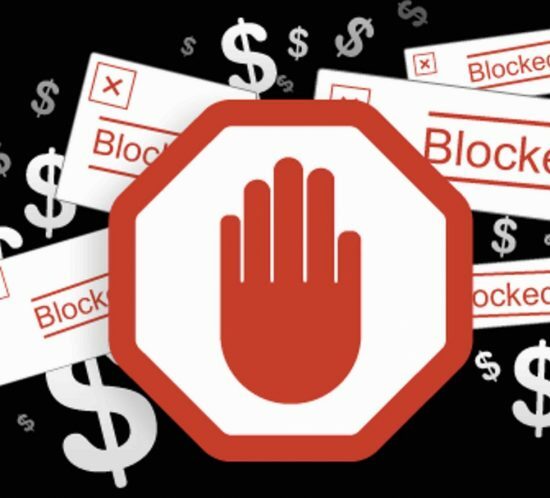 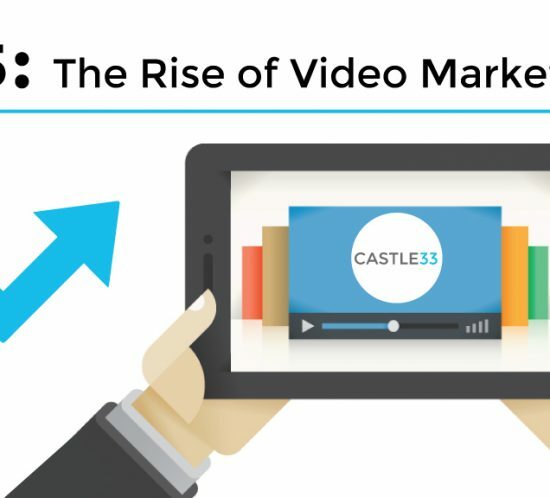 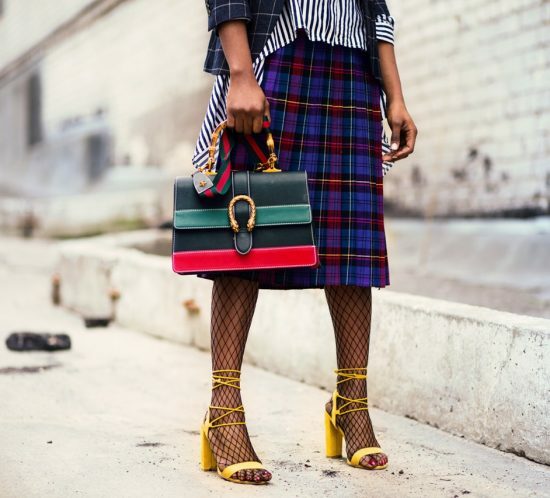 Is AdBlock software destroying paid advertising? 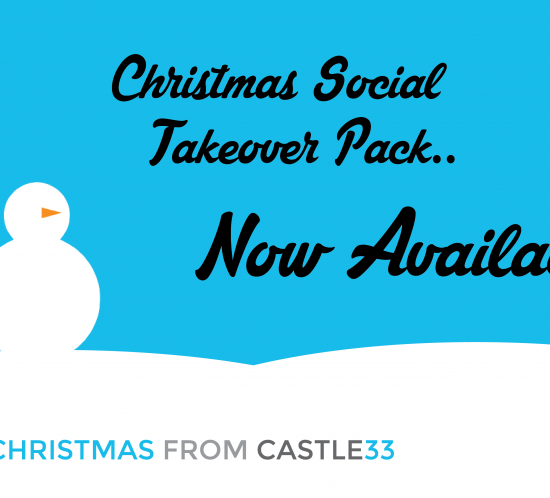 Christmas Social Takeover pack – now available! 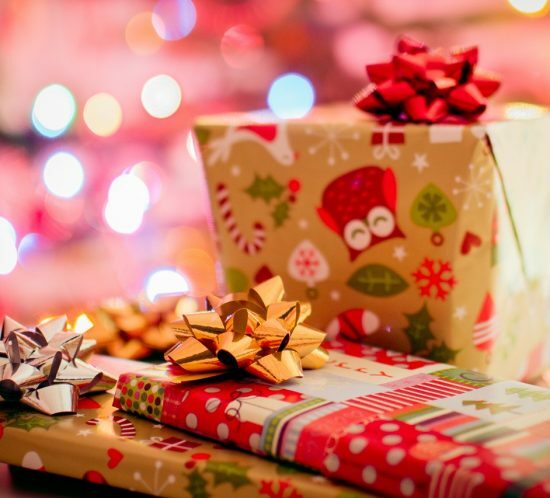 Get involved with the St. Vincent de Paul ‘Giving Tree’ campaign!